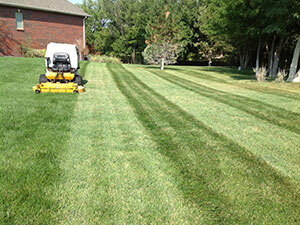 Get lawn care services for your home or business from Daniel’s Lawn and Landscaping Services. Daniel’s Lawn and Landscaping Services offers a wide range of lawn care services such as: lawn aeration, fertilization and weekly lawn mowing. We will keep your lawn looking its best the whole season. Did you know that lawn aeration should be performed once per growing season? 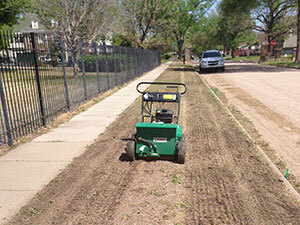 Lawn aeration is the most beneficial cultural practice lawn service. Lawn aeration is an overlooked component of lawn care that is crucial to the success of any lawn care plan. Aerating your lawn is the best way to cultivate healthy roots and aerobic soil that readily absorbs water and nutrients. Properly maintained lawns and correctly applied lawn care services enable your soil to work for you and achieve optimal results. 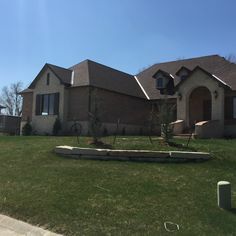 Daniel’s Lawn and Landscaping Services can provide lawn care services that will make your grass green, healthy and beautiful, increasing curb appeal and the value of your home. Homeowners can determine if compaction is a problem by inserting a screwdriver 6 inches into the ground. If the screwdriver glides through the soil, you don’t need to aerate. If you have difficulty completing this test, it’s time to aerate. Healthy lawns have roots that extend 6 inches into the ground. In compressed soil, the roots may only go one or two inches deep, which makes the turf much more susceptible to drought and stress. Your lawn can be a source of pride. Your lawn is a place for your family to play. 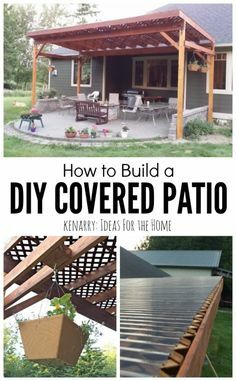 Daniel’s Lawn and Landscaping Services can make your lawn lush and beautiful with a few simple actions and regular lawn care. Lawn mowing is one of the most important things you can do to our lawn. 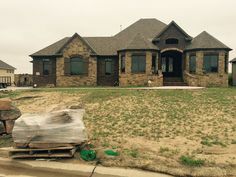 Daniel’s Lawn and Landscaping Services is proud to offer lawn care services to homes and business’s in the Wichita metro area. Lawn mowing is sometimes a chore to most people. 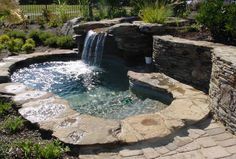 Daniel’s Lawn and Landscaping Services views lawn mowing as a blend of art and science. Lawn Care should be practiced to perfection. Lawn Care Services for the Wichita metro. Every lawn is unique. 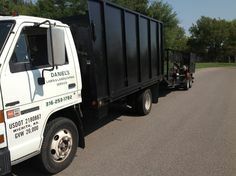 Daniel’s Lawn and Landscaping Services approach is designed to best meet the specific needs of your lawn. 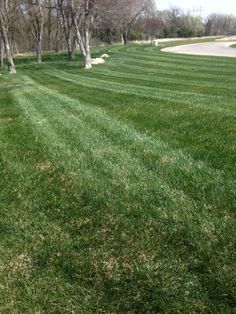 Our unique lawn mowing approach takes into account variables like grass variety, varying mowing patterns, weed proliferation, and ideal cut height. 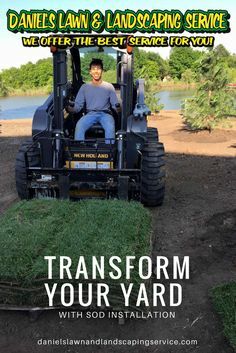 Did you know that it is best to leave your grass a little on the long side? Mowing your grass too short can result in stress, bald spots, and greater weed proliferation. Cutting your lawn at the right height will also allow it to grow deeper roots which require less watering. This will have positive effects on both the environment, and your wallet. 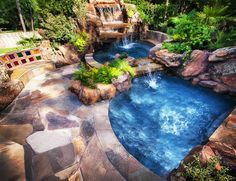 When you discover the difference that lawn care services make you will want your lawn to maintain its beauty for the entire year. Daniel’s Lawn and Landscaping Services will make sure your lawn stays thick, green and lush, as well as disease and weed-free throughout the year. The experts at Daniel’s Lawn and Landscaping Services can tailor a lawn care program for your specific yard’s requirements. Ready for us to handle your Lawn Care and Yard Mowing needs?